The 1975 Masters Tournament always seemed destined for the record books. A veritable Hall of Fame list of competitors had gathered that spring in Augusta, Georgia, for the game’s most famous event, including Arnold Palmer, Tom Watson, Gary Player, Lee Trevino, Hale Irwin, Billy Casper, and Sam Snead. The lead-up had been dominated by Lee Elder, the first black golfer ever invited to the exclusive club’s tourney. 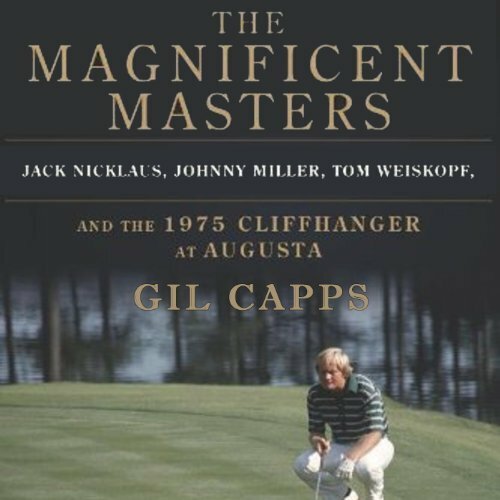 But by the weekend, the tournament turned into a showdown between the three heavyweights of the time: Jack Nicklaus, Johnny Miller, and Tom Weiskopf.